You searched for petrol price - Page 17 of 195 - SABC News - Breaking news, special reports, world, business, sport coverage of all South African current events. Africa's news leader. 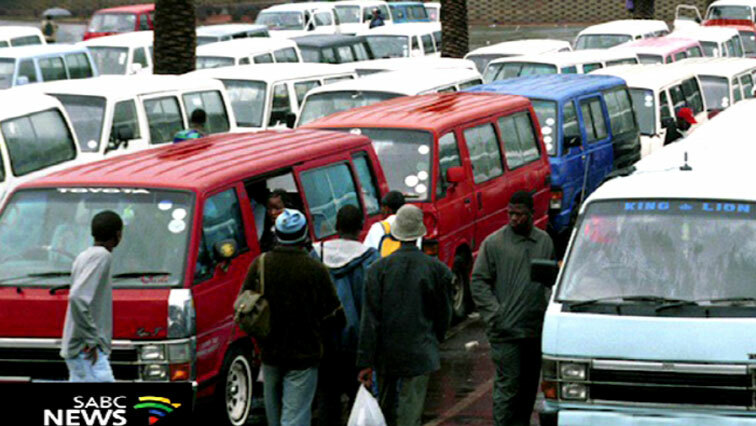 Taxi fares are going up across the country with effect from Wednesday. 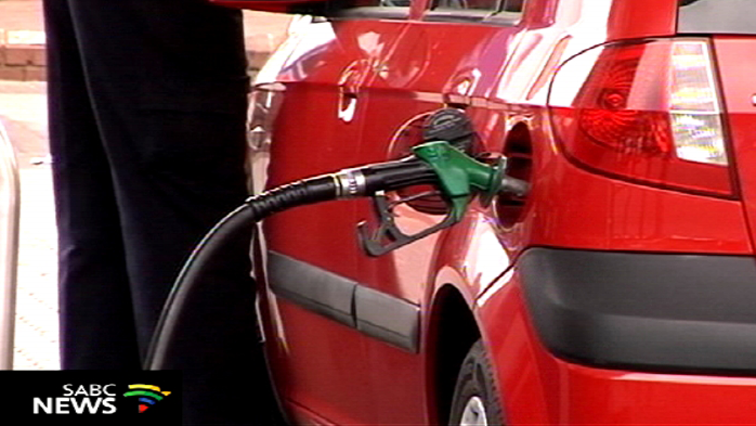 Scholar transport operations in the Eastern Cape could be headed for a challenge due to increasing fuel prices. 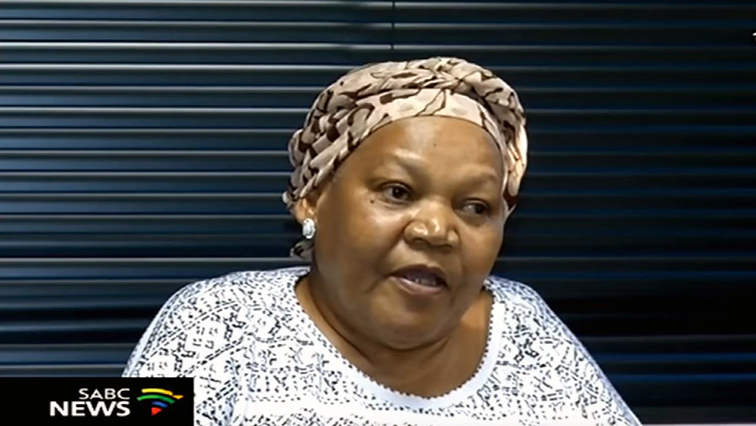 Operators have met with the Transport MEC, Weziwe Tikana, in East London to iron out matters involving reviewing rates. 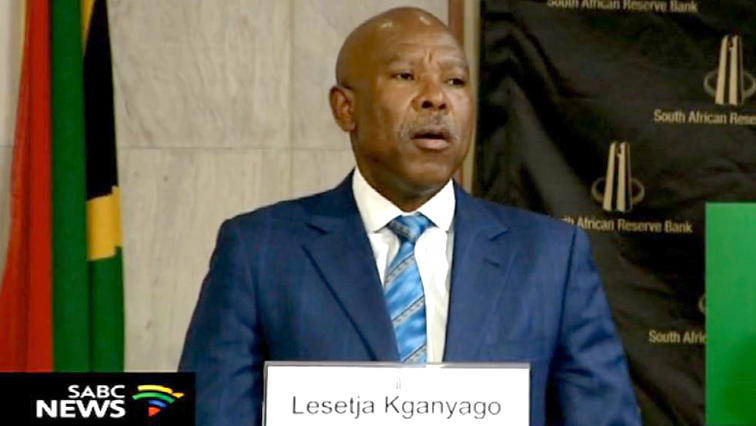 Economists say the Reserve Bank Monetary Policy Committee (MPC) statement indicates that the bank is not in a hurry to hike interest rates. The South African Human Rights Commission has welcomed government’s moves to ease the burden of fuel and VAT increases on consumers. 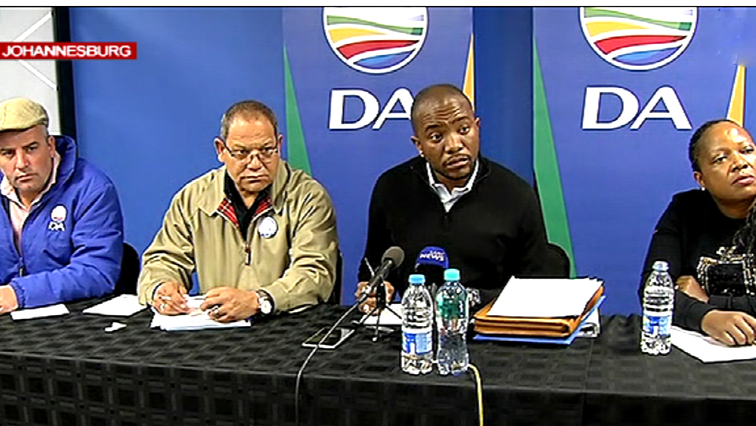 The Democratic Alliance (DA) has resolved to make proposals to government to reduce the levies paid to the Road Accident Fund (RAF) as well as the fuel levy to ease the burden of high fuel prices on South Africans. 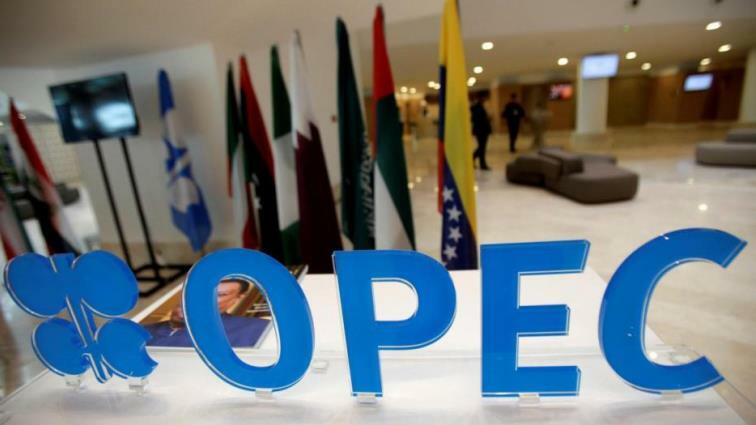 OPEC on Wednesday forecast world demand for its crude will decline next year as growth in consumption slows and rivals pump more, pointing to a market surplus returning despite an OPEC-led pact to restrain supplies. 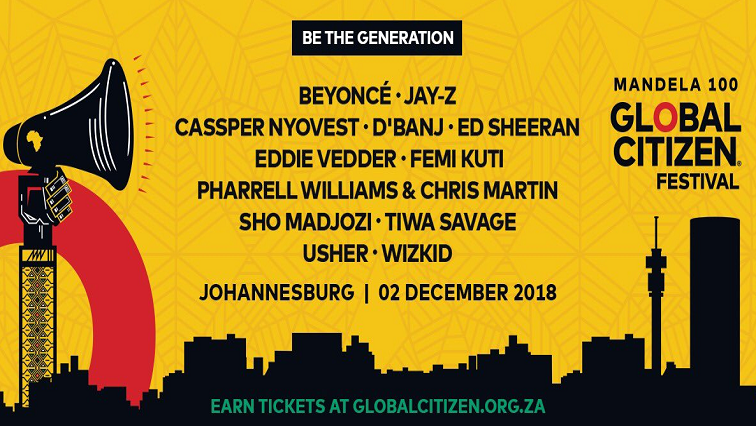 Social Media has been buzzing since the announcement of the ‘Mandela 100’ Festival taking place on 2nd December at the FNB Stadium in Johannesburg. Trade union federation, Cosatu, has welcomed the decision by President Cyril Ramaphosa to set up an economic cluster ministerial committee to come up with plans to mitigate the impact of the high petrol and food prices on the country’s citizens. 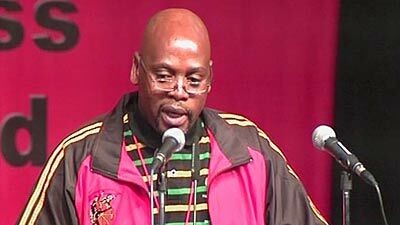 The Congress of South African Trade Unions (Cosatu) has cautiously welcomed the decision by President Cyril Ramaphosa to set up an economic cluster ministerial committee panel to come up with plans to mitigate the impact of the high petrol and food prices on the country’s citizens. 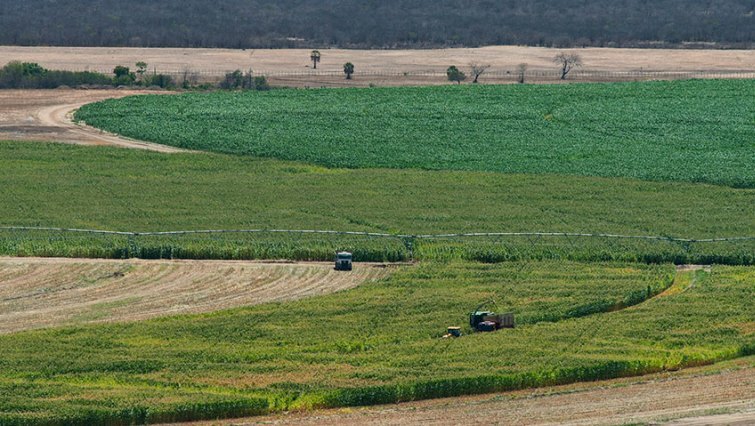 President Cyril Ramaphosa has assured traditional leaders and international investors that government’s land reform programme will not undermine the authority of traditional leaders or erode property rights.